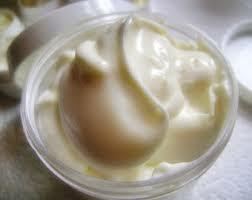 Enter to win one of our 4 oz Hand & Body Creams. No purchase necessary. Please only one entry per household. Winner will be contacted via email. Entering your email address makes you eligible to receive future promotional emails. You may unsubscribe at anytime. 18 & over in the U.S. are eligible to enter & win, can only be mailed with-in the continental U.S.